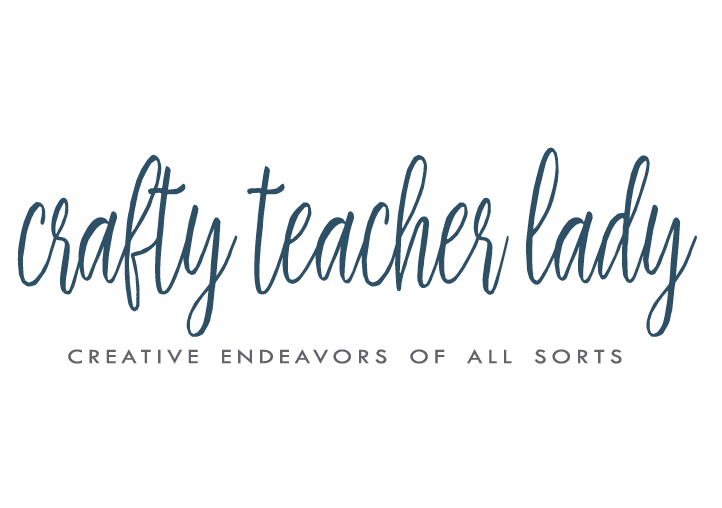 Crafty Teacher Lady: CONDO FOR SALE! For various reasons, I have decided to try and sell my condo. I've spent the last year and some odd months taking it from "drab" to "fab"! I may be able to embed the video I made of the condo in a later post, but for now, you can see it on YouTube. Please pass this information along to anyone you know you may be interested in it! I am going to try and sell it myself (with the help of my mom) and see what happens before enlisting the help of a realtor! I put my iMovie skills to good use this weekend...Check it out!! !